Aimee was the little Chinese girl without a shadow. Adopted by Elaine and Craig Shaw, she has no desire to find her birth mother. Why should she? She is happy, content and secure in her English parents' love. Until she meets Brennon who is married with two daughters and whose marriage has disintegrated. 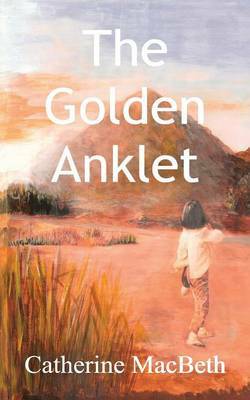 Until her mother Elaine hands her the golden anklet.